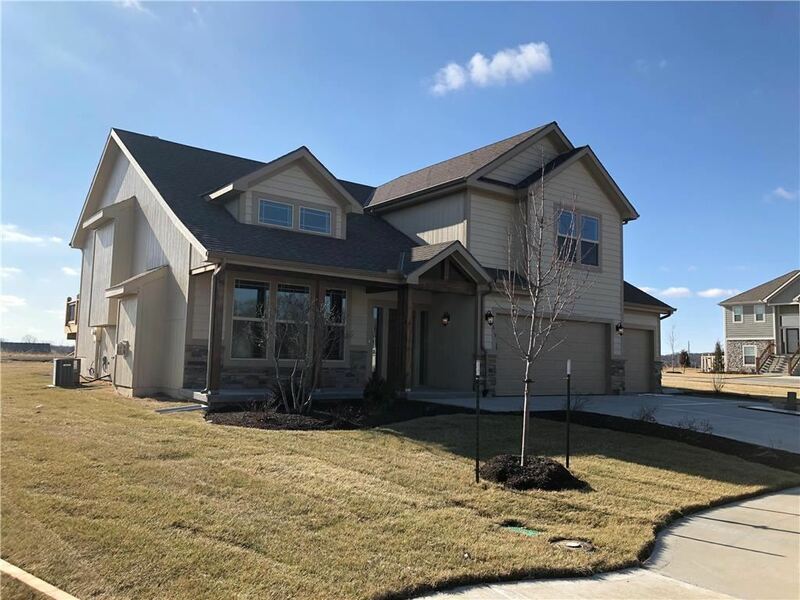 This wonderful, 4 BR, 3 Bth open floor plan has WOW written all over it & sits on a great lot in the new West Glen Community! 2-Story Great Room looks into the awesome, big Kitchen with Walk-in Pantry, big Kitchen Island, lots of beautiful cabinets with Granite counters & Wood Floors. Nice Master Suite has Double Vanities, Walk-in Shower & great Walk-in Closet. Lower Level is finished with a big Family Room & 4th Bedroom, plus a Sub-basement for great Storage! The approximate monthly Principal & Interest payment for this property would be $1,509.81. This payment is based on a 30-year loan at a fixed rate of 5.0% with a down payment of $31,250. Actual lender interest rates and loan programs may vary.